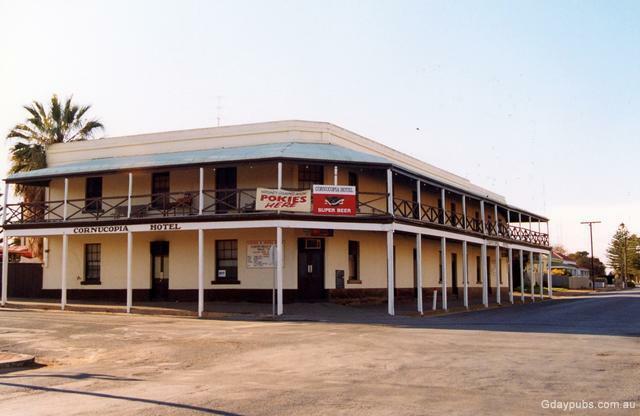 This National Trust listed hotel was first licensed in 1862. 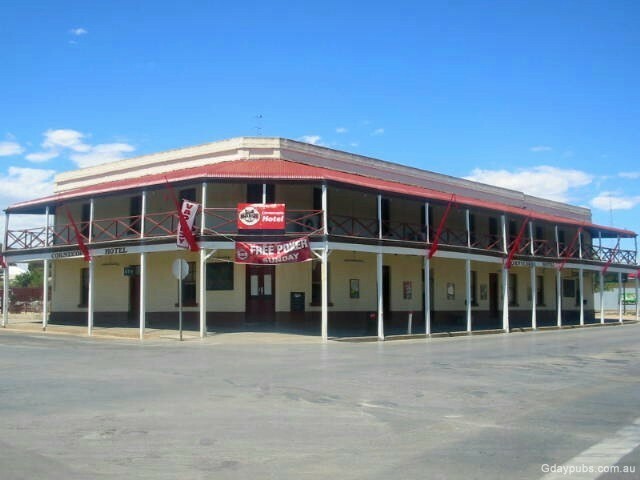 The Cornucopia Hotel is a magnificent two-storey hotel located in the heart of Wallaroo, only metres from the main shopping district and local cafes. The Sea SA ferry terminal, jetty and beach are a leisurely stroll away.